We all have been waiting for this! The official client for Skype has finally arrived for both the iPhone and iPod Touch platform and its all yours to download it for free from the App Store. 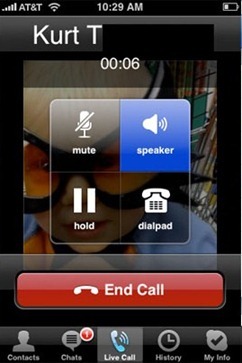 The iPhone client of Skype includes everything you will expect of it and it integrates with the phone perfectly. You can make free Skype-to-Skype calls, low cost calls to landlines and mobile phones (can use your existing Address book from iPhone too), participate in conference calls. And yes, you can IM and can have group chats too using any of the connectivity mechanism available like WiFi, 3G, EDGE or even GPRS. You can even use the built-in camera or the Photos section of iPhone to select your display picture in Skype. 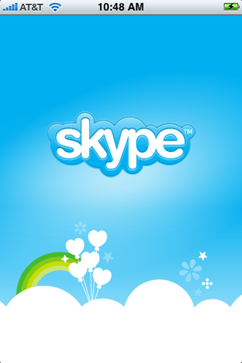 Head over to App Store now to download Skype app for your iPhone and iPod Touch.